NEW YORK, Aug 24, 2012/ — Meet the prints charming! 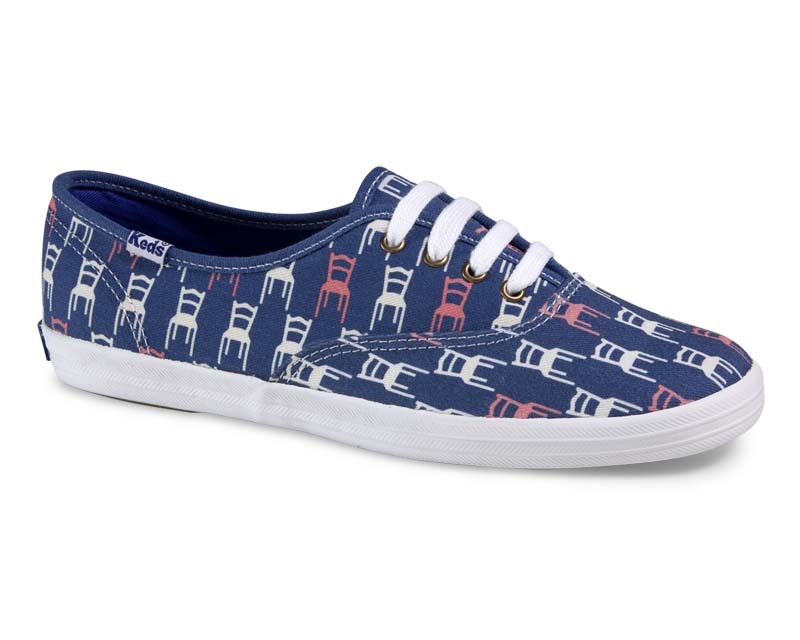 Well-seated and perfectly suited, our latest web-only wonder features a chair print that’s hopped off our clothes and straight onto your toes. All styles are available now, exclusively at www.keds.com and retails for $45 each.